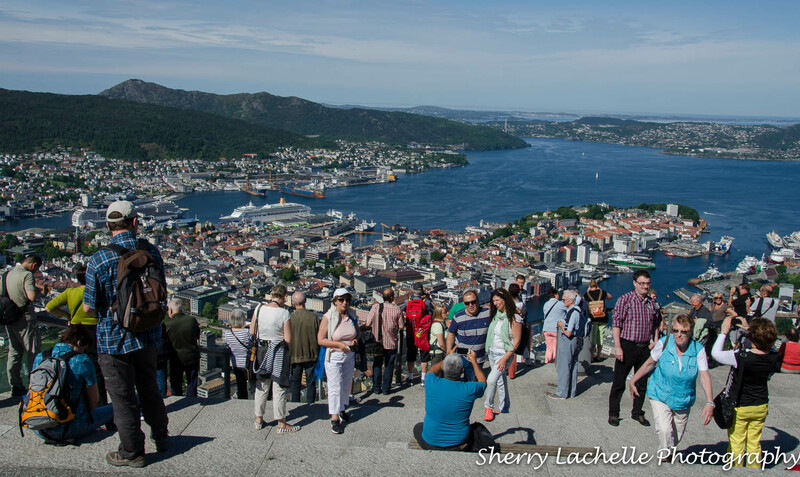 The views from Mount Floyen in Bergen, Norway can only be described as Spectacular, Astonishing, breathtaking, stunning, dazzling, and magnificent! We were blessed with beautiful 75 degree sunny weather in early June and I felt like I was on top of the world! 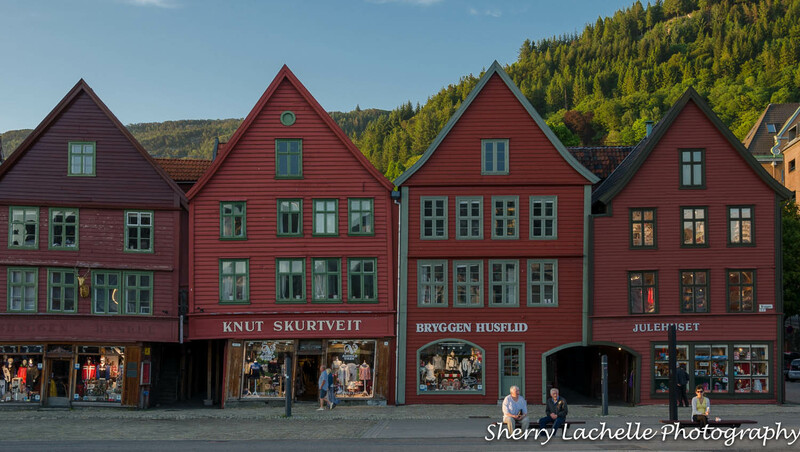 The City of Bergen transports you back in time, to a time when life was simpler. A life that revolved around good fresh food, healthy outdoor activity, family and friends! As a tourist, you only have a glimpse into the lives of the people who live and work there. Three days wasn’t enough time to explore the surrounding area, but I was able to relax at my comfortable Airbnb apartment, when I wasn’t browsing the streets of Bergen and the area known as Bryggen, which means “Wharf” in Norwegian, and consists of 61 wooden buildings, along the waterfront. 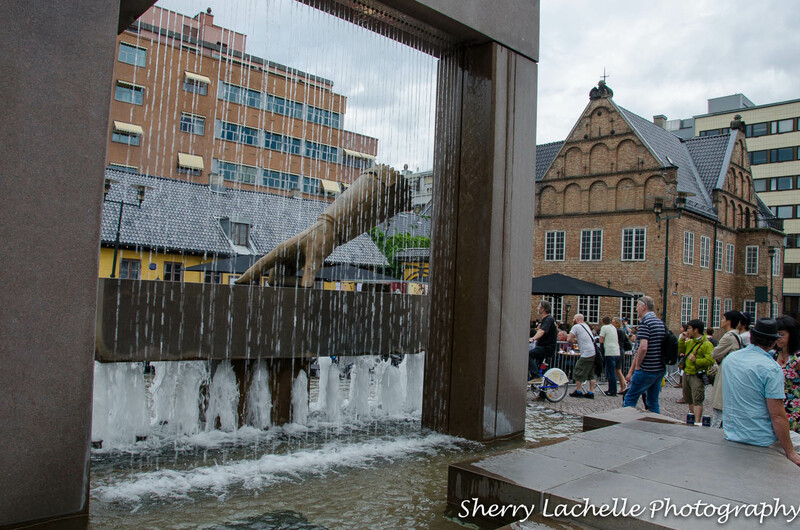 What’s remarkable is that the City of Bergen is almost 1,000 years old and is a UNESCO World Heritage Site! Incredibly, it stays light in Norway until 10 or 11pm and daylight begins around 3am in the late Spring. During our three days in Bergen, it sprinkled rain perhaps a third of the time, but Norwegians say, “It’s not bad weather, just bad clothing choice”! Having arrived in town the evening before, tired from our spectacular day traveling from Oslo to Bergen through the Fjords of Norway, we decided to wait until the next morning to go grocery shopping. I awoke earlier than my three Tour participants, as usual, so I went off in search of the closest grocery, which was thankfully only a 5 to 10 minute walk from our Airbnb. I purchased eggs for omelets, bacon (because one of the others wanted it) bread, cheese, lunchmeat, and a few other staples, to help with the high cost of eating out in Norway. The only coffee maker in the apartment was a French press, which I’ve never used, but with a bit of instruction, I caught on quickly, and made a nice pot full. I then proceeded to make a nice breakfast for everyone. The main tourist attraction I had planned for us was to go to the top of Mount Floyen, but I’ll save that for tomorrow’s post! 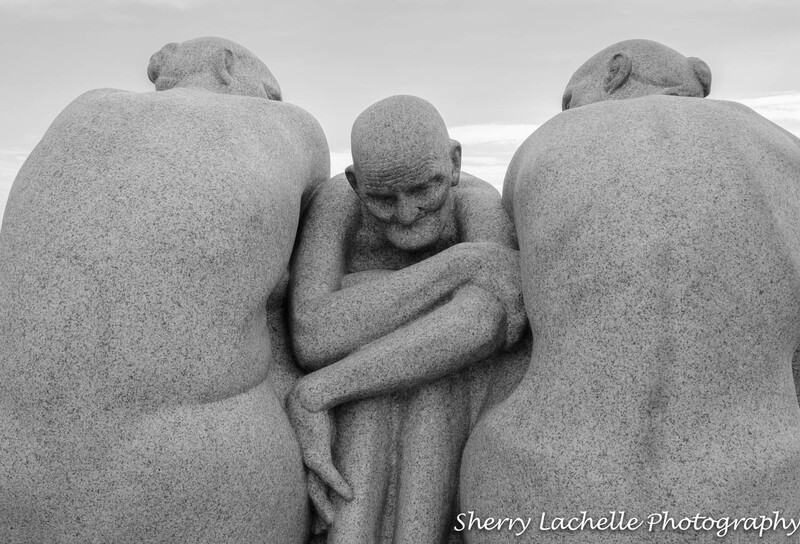 If you’ve been following my month-long European sojourn, you’ll recall from yesterday’s post that we had spent the day on trains, a boat and a bus, from Oslo, Norway to Bergen, Norway, via Norway in a Nutshell, through the beautiful Norwegian Fjords! Upon arrival to the train station in Bergen, although I had printed Google map directions to our Airbnb accommodations, I asked for assistance from a lady with a baby on her back, who definitely looked to be a local. She said to follow her…she was going in our direction. She brought us all the way to the “Witchy Bitchy Salon”, located about 15 minutes walk from the train station, which is where our host said to turn and go up a street to her place. I have to say that Bergen is filled with hills. Small hill…big hills…and more hills. Unfortunately, two of the wheels on my 50 lb. rolling suitcase broke on this leg of the trip, so I was pulling dead weight up these hills! We went up one hill and it was quite confusing with the street names being so similar and conflicting at the same time, so I began ringing door bells to ask assistance. One guy stuck his head out of his top window and tried to help. Everyone was naked…I’m not sure why. 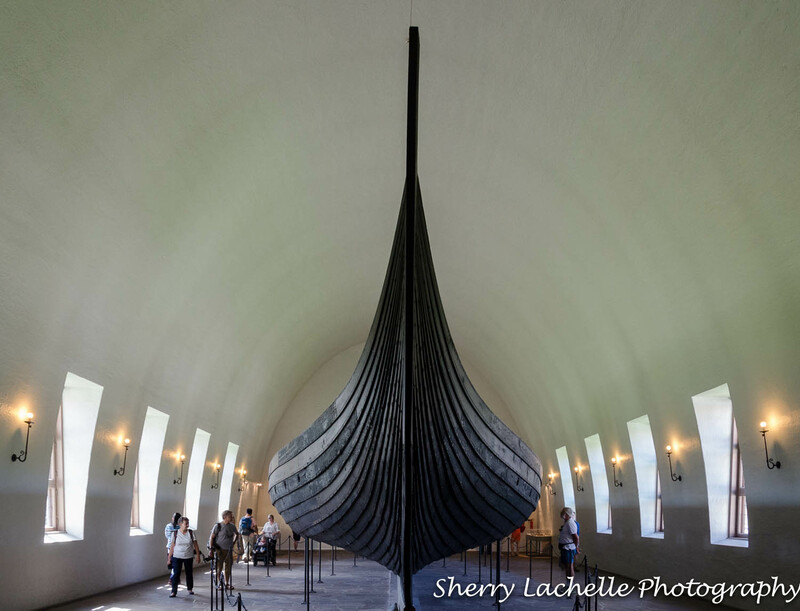 With less than full two days to explore Oslo, Norway, the Viking Ship Museum and Fram Museum located a short 15 minute ferry ride from Oslo to the Bygdoy Peninsula, were definitely on my list of places to see! This is the Gokstad ship that was found in a burial mound in Norway, dating back to around 890 AD. It was found with the remains of one male skeleton, believed to be a King from that time frame. The Oseberg ship was also discovered at a different burial mound in Norway, dating back to approximately 800 AD. Two women skeletons were recovered, one believed to be a Queen, along with 14 horses, an ox, and three dog skeletons. A few days prior to visiting this Museum, my Tour participants and I had visited the amazing Vasa Ship Museum in Stockholm. When I travel, I tend to prefer other types of activities such as bicycling, relaxing at a side-walk Cafe’ while people watching, etc. rather than going to museum after museum, but I found these ship museums to be really interesting! 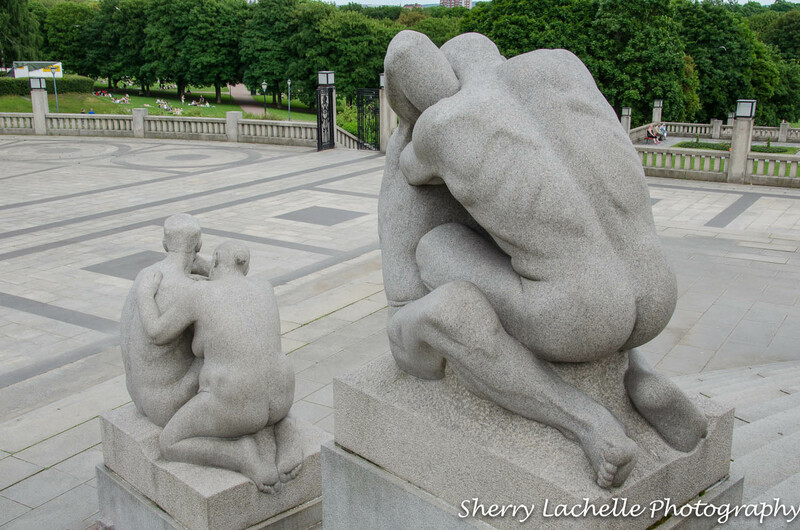 After checking into our hotel in Oslo, Norway, following a six-hour train ride from Stockholm, Sweden, my group of three Tour participants and I set off on my self guided walking tour, developed through Google maps, to see some of Trip Advisor’s recommended places to check out. We were a bit concerned upon checking into the hotel, when we realized a stage was set up 100 yards down the street with bands playing throughout the afternoon and evening. Even with the windows shut, the room reverberated! The front desk reassured us they were only scheduled to play until 11pm, so off we went! 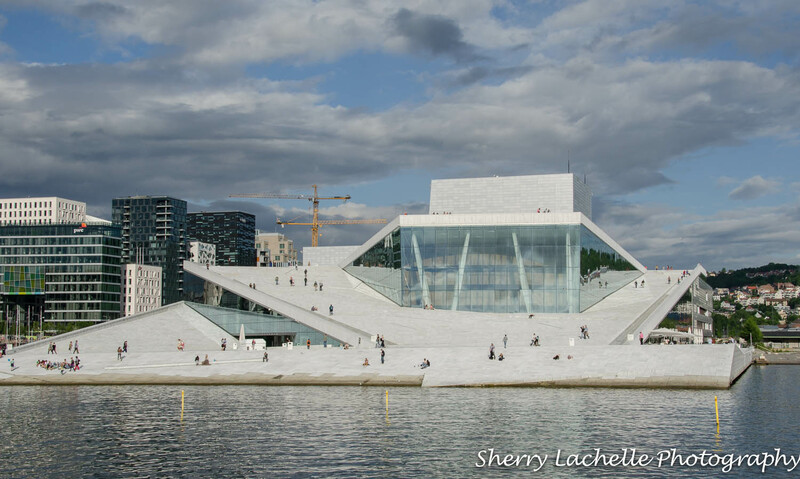 One of the most impressive architecture marvels was the Oslo Opera House. 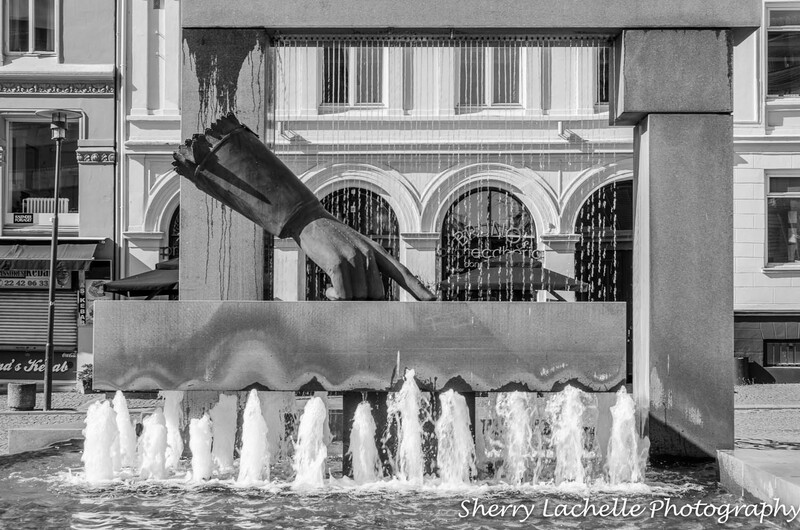 The angled exterior surfaces of the building are covered with Italian marble and white granite and make it appear to rise from the water. I can’t believe it has 1,100 rooms and the main auditorium seats over 1300 people!